We design and maintain residential and commercial irrigation systems and provide water management for all types of landscapes. A well-designed system will ensure your property looks its best and will help protect your investment. 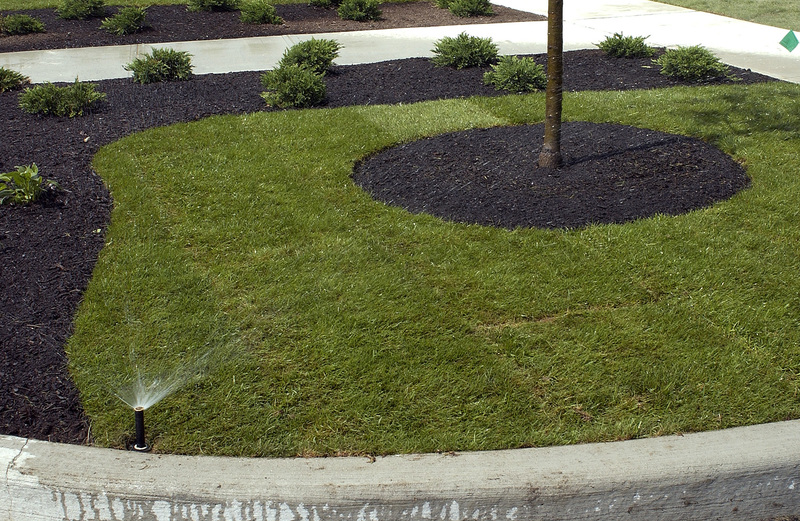 Contact us today to schedule a meeting with one of our irrigation specialists. Our team will be happy to meet with you to develop a customized irrigation system for your property.